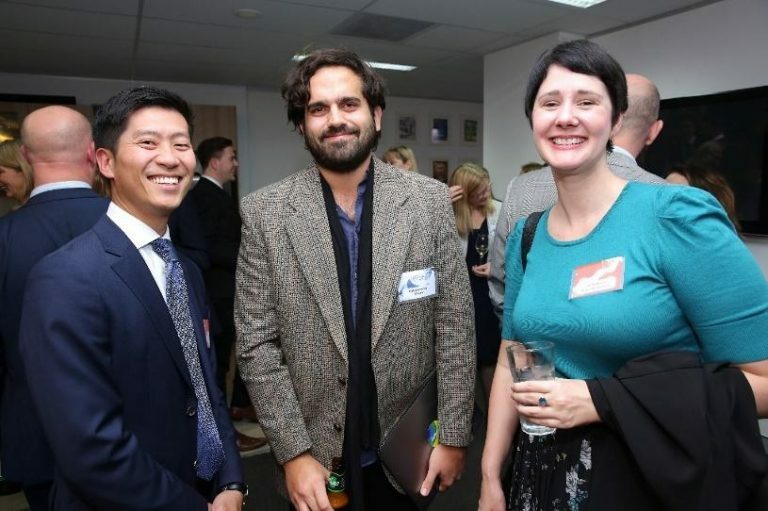 Augusta Ventures is proud to sponsor Lawyers Weekly’s launch of its new standalone website, Corporate Counsel, dedicated to Australia’s in-house community. As a branch of the Lawyers Weekly masthead, Corporate Counsel is designed to bring in-house lawyers and legal teams the latest news, insights and analysis relevant to this important segment of the market. 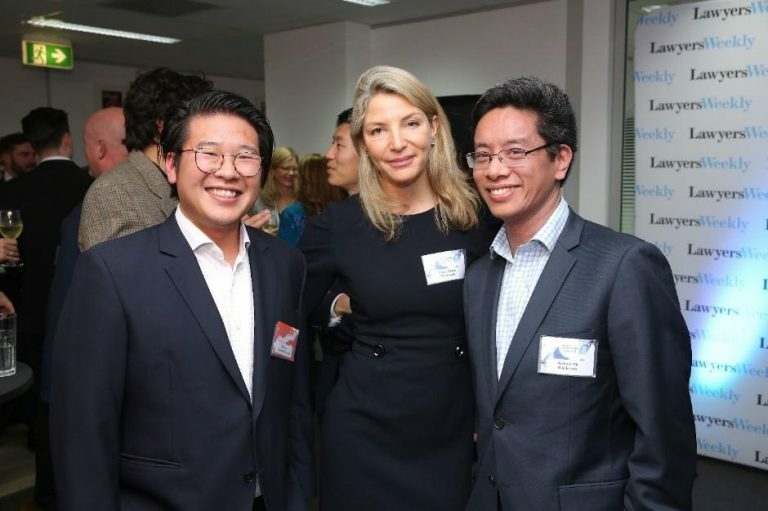 This new platform will showcase the valuable contribution the corporate counsel community has on Australian businesses, as well as foster collaboration and innovation in an environment exclusive to in-house legal professionals. 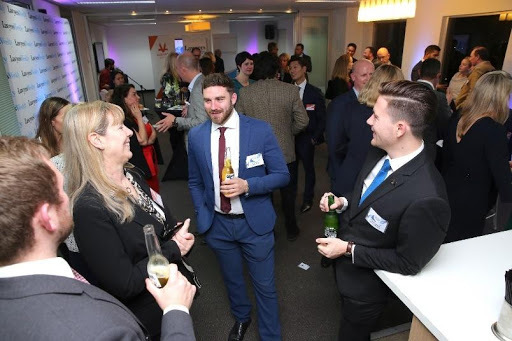 To celebrate the launch of the new title, the in-house community came together last Thursday. During the event, Augusta’s Managing Director, Neill Brennan gave the key note speech noting the great value of a dedicated platform for corporate counsel and forming a community via the new corporate counsel website and that Augusta was please to support this community. 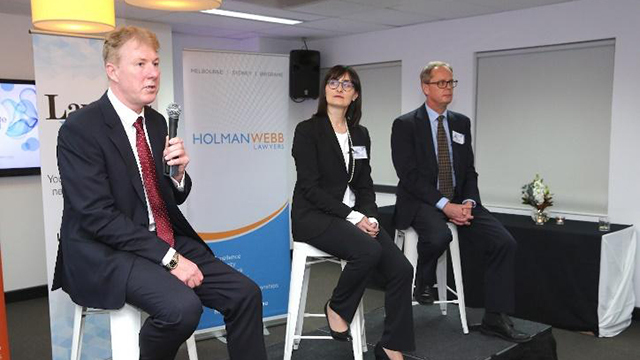 He also mentioned how litigation funding may be of benefit to corporates from cashflow, litigation risk mitigation, reduced case management time. This was followed by a panel discussion on cybersecurity. Read our article on ‘How litigation funding can work for Corporates’. Photos of the evening can be found below. 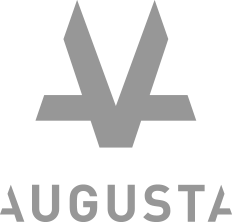 Augusta is happy to consider funding commercial claims seeking damages over $1 million and will fund legal costs up to around $8 million. If you would like further information on how funding can help your company, please call the Australian team on +61 2 8311 0555.